NEW APARTMENTS FREE IMMEDIATELY ! VISIT THE SHOW FLAT BY APPOINTMENT ! 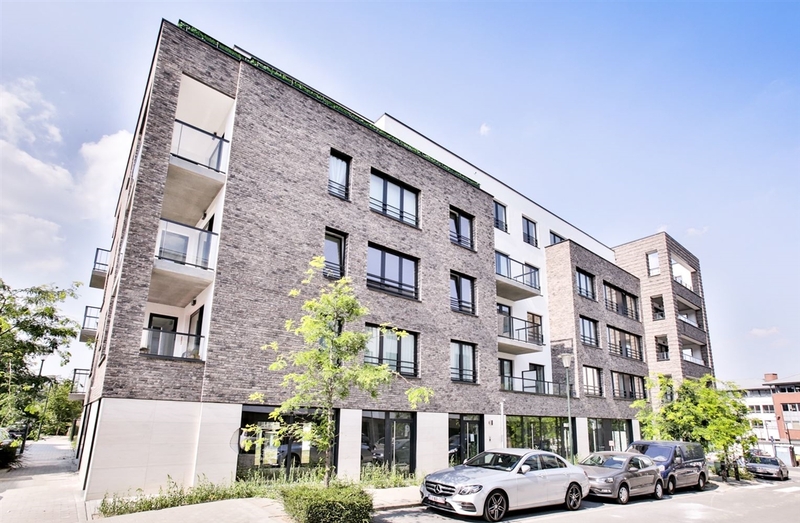 UCCLE - LES HAUTS PRÉS - Do you feel like living in the countryside but inside a city? You should discover the new real-estate project in Uccle Calevoet! In a quiet environment, you will find high-standard studios and apartments with well-oriented terraces meeting all current standards. “Les Hauts Prés” are easily accessible either by train, bus and tram, or by car. Moreover, you can find lots of stores and schools in the neighborhood.